Sure, a long, droning lecture might not be every kid’s idea of a good time. Maybe they won’t dance with glee at the thought of studying rote science textbooks, either. But those aren’t the only ways to learn. Not only can learning be fun for kids, it should be. Kids are natural little students and explorers. They love to learn; they really do. It just has to happen in the right context. We’ve compiled a list of 17 sites that make education a blast for kids. But those are pretty broad suggestions, and we wanted to give you something a little more specific. That’s why we had our own children spend some time browsing every site to choose their favorite games and lessons. Now we can give you the Kids’ Picks: tried and true, kid-verified recipes for a grand time. 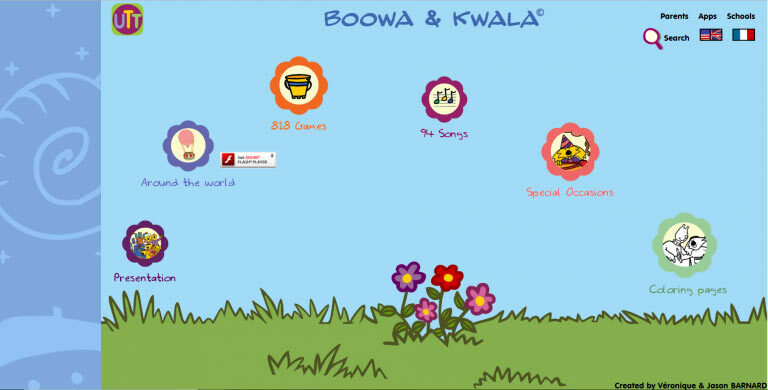 Boowa & Kwala has a rich variety of opportunities for preschoolers to play and learn. Games teach early skills like naming colors, sorting shapes, and spotting differences. These three games will delight your little ones as they color fish, navigate a maze, and explore diverse cultures. And those are just a sampling of the potential to be found on Boowa & Kwala. 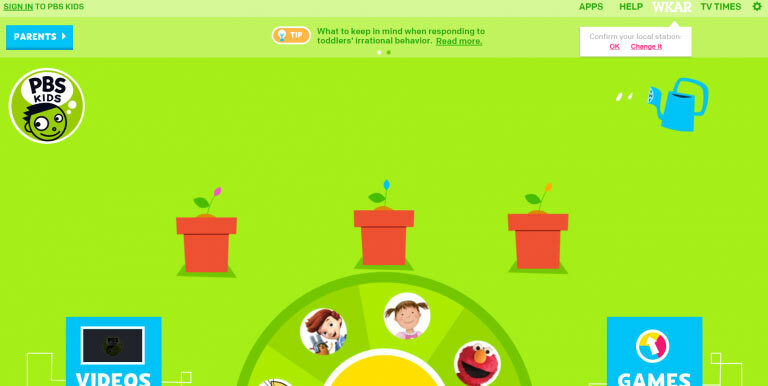 IXL is designed to make math easy and fun for children of all ages. With levels ranging from Pre-K all the way up to 12th grade, there’s something for everyone. These games deal with basic and advanced arithmetic, word problems, identifying shapes and colors, and more. Your kids are in for an educational field-day. 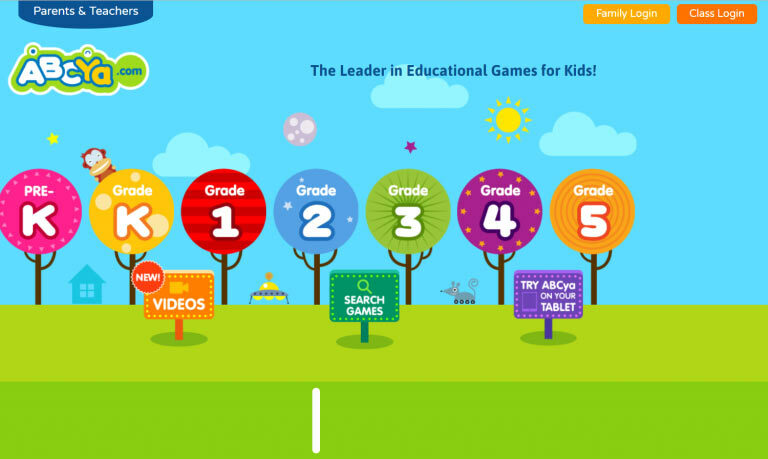 Starfall’s array of fun games cover every topic from reading to math. These games will help children get familiar with counting, spelling, reading, and more. 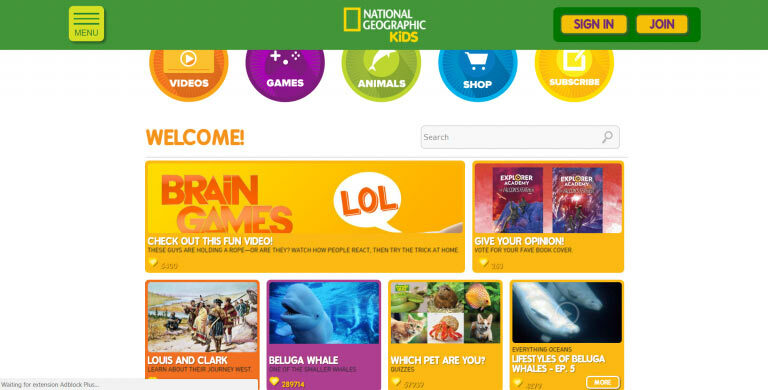 With a wide variety of games, quizzes, puzzles, and books, National Geographic Kids is a wealth of educational fun. This website teaches kids about all the living things that fill our beautiful planet. Animals, plants–all of ‘em. And while the focus is on nature, there are plenty of activities on other topics, such as geography, history, and more. What kid doesn’t want to know what superpower they should have? And while they’re at it, they get to learn about pandas, marsupials, and Washington, D.C.
Teachers TryScience is brimming with science experiments, lesson plans, and more. 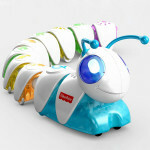 It has nine science categories, each with a wide array of activities, games, and ideas. Each of these three experiments is as easy to build as they are rewarding. Building your own raft, balloon car, and catapult–who could say no to that? This site teaches kids about astronomy, biology, history, spelling and more. It’s packed to the rafters with fun videos and amazing facts on a range of topics. Kids Know It gets kids exercising their memory, spelling, and host of other skills–and loving every second of it. Math isn’t usually considered a cool subject, but this site begs to differ with that consensus. 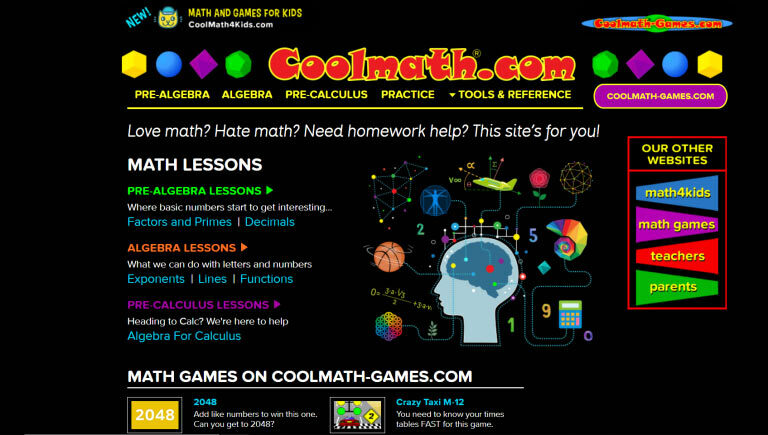 Coolmath offers tons of math games, not to mention full lessons ranging from pre-algebra to pre-calculus. It makes math simple, clear, and enjoyable. These games will make even seemingly complex topics like fractions fun. 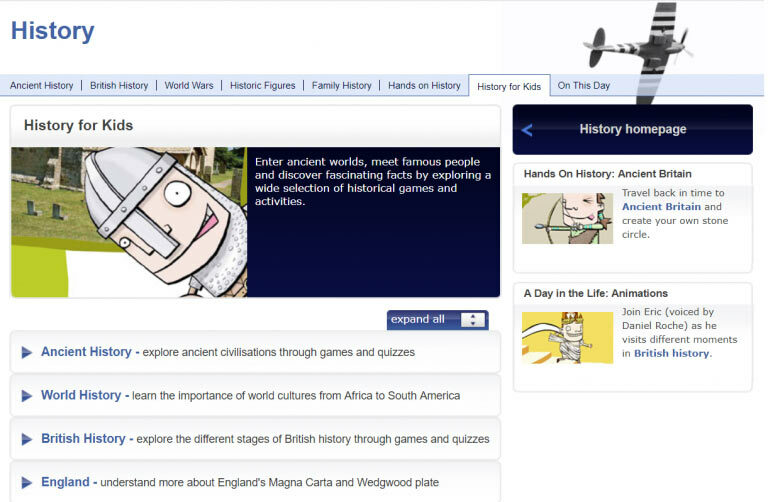 BBC’s History for Kids does a fantastic job of teaching history from around the world. No matter the place, the era, or the figures involved, History for Kids makes learning it all a breeze. From tales of ancient Mesoamerican symbols to the history of the transatlantic cable, these resources will keep your kids enthralled. When it comes to education, there can never be too many books involved. 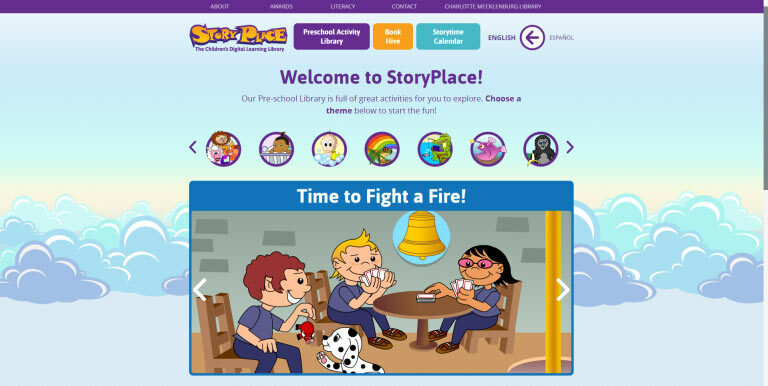 StoryPlace bills itself as “The Children’s Digital Learning Library,” and that’s an apt title. 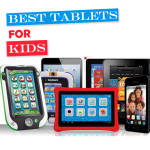 It offers a broad range of digital books, each designed to teach kids to read, count, color, and more. 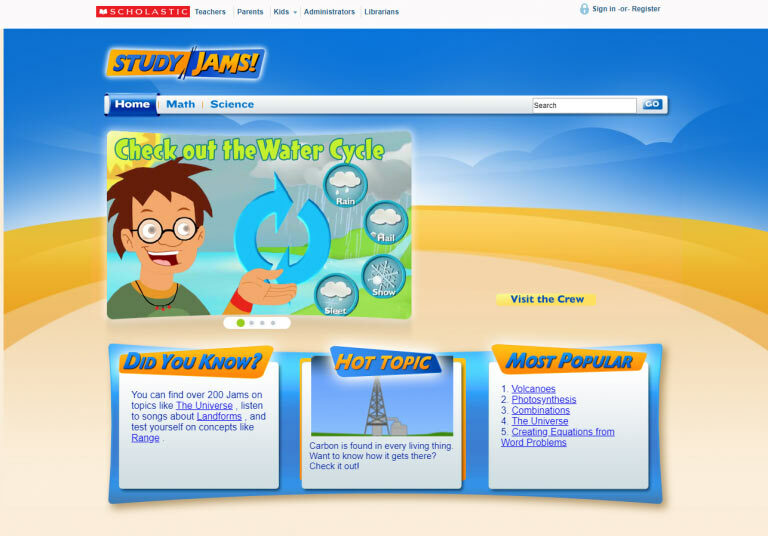 StudyJames teaches math and science through upbeat educational songs. Just try and not get these stuck in your head. You’ll never forget place values again, will you? Babies and toddlers have to get in on the fun, too! BabyTV has nursery rhymes, games, coloring pages, and even a game show–all targeted at the littlest of your little ones. 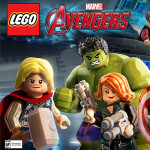 Warning: these links lead straight to small children giggling away hours of joy. 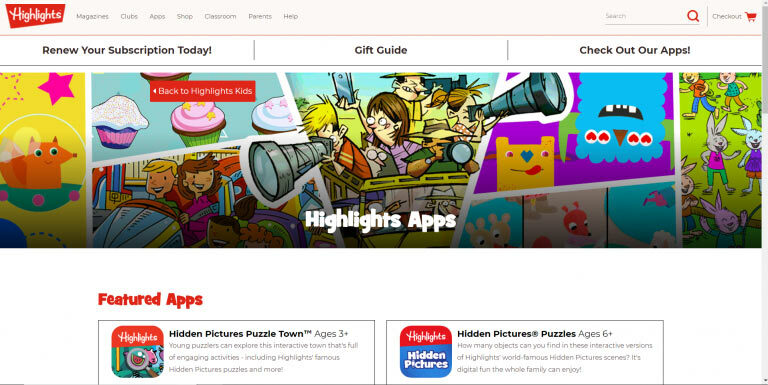 Highlights Kids has all the games, puzzles, jokes, quizzes, and experiments your child could ask for–and then some. Games such as hidden pictures and spot the difference puzzles will keep children occupied while exercising their growing minds. Kids love stories, games, and animations. But do you know what they love even more? 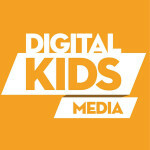 Scratch lets them take the director’s chair and bring their dreams to life. They can share their creations with other kids around the world and explore their peers’ creations. Potato: A Song by YOU! Children are imbued with boundless creativity. 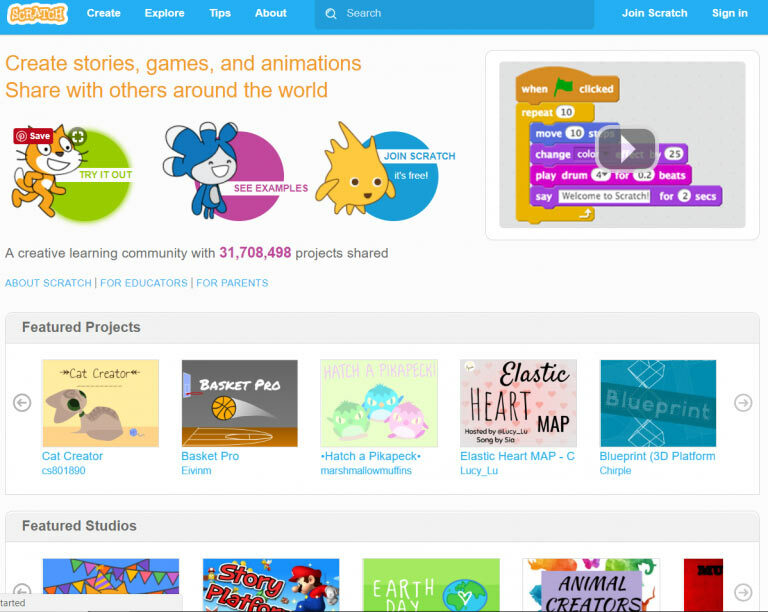 Scratch gives them an outlet to create, collaborate, and share. Whenever PBS is involved, you can be sure you’re in for quality, kid-friendly fun. 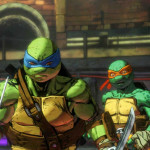 On PBS KIDS, children can play a host of games and watch their favorites shows. They’ll even find coloring pages, bookmarks, ideas for activities, and lots more. And best of all, it’ll fill them with the knowledge that will shape their futures. It’s never too early to give your children useful skills and encourage them to pitch in around the house. 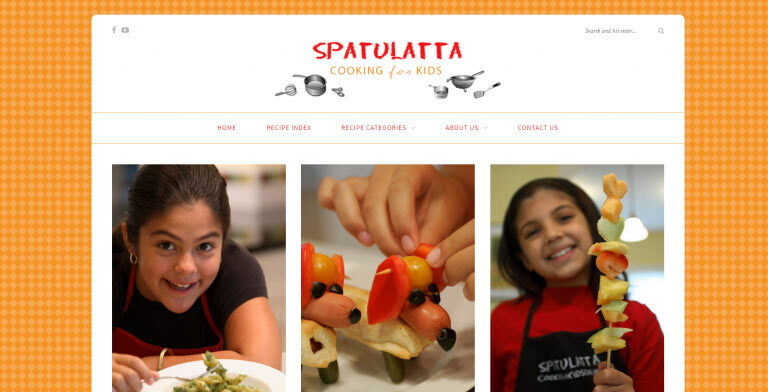 Spatulatta makes that easy, with recipes of all kinds for kids to cook with their parents. From snacks to meals (and even vegetarian options), Spatulatta will have small hands whipping up a storm in the kitchen. On ABCya!, kids from Pre-K to 5th grade can learn different subjects through word games, strategy games, and more. Connect the dots to learn the alphabet? Sign me up! 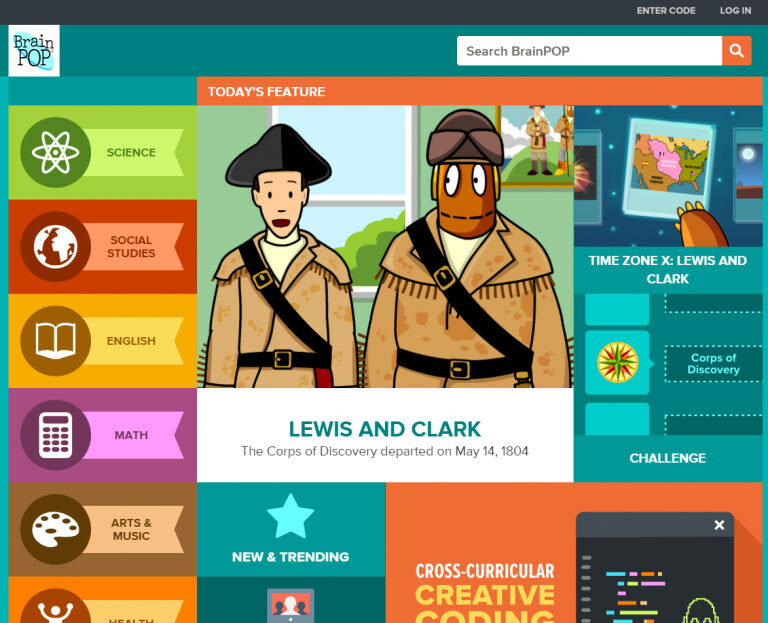 Children can ask questions on BrainPop and see all sorts of science-related video explanations. These ones, for example, teach kids how to build a solar system, and one even explains the Drake equation! 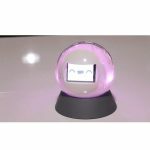 In the age of the internet, safe, fun learning is only click away for you and your family. 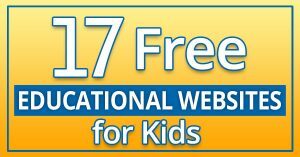 Give these free educational websites for kids a go and watch your children’s minds expand. They’ll learn and explore and create–and have a blast all the while.